As I’m not fond of hot and/or very spicy food, many people were quite surprised to find out that I do love Indian food. Although I’m not suggesting that I actually make traditional Indian food, I probably tend to eat more Westernised Indian food. Many of the dishes are easy to prepare, especially since once you’ve bought a few bags of spices, they sit in the cupboard waiting to be used and you don’t have to go and buy fresh ingredients as you need to do when making some other curry pastes. This is one of the reasons that an Indian banquet is one of our favourite meals. Over the next few blogs I’ll describe all the preparations and dishes to prepare a great feast for all! I have never tried any Indian desserts or sweets before, but the ones I found on the internet were definitely a winner. 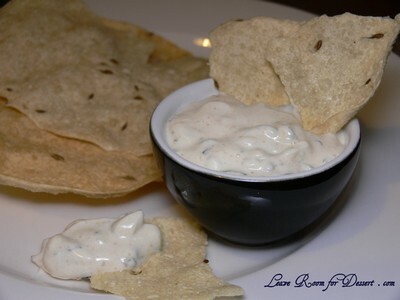 This Cucumber Mint Raita is lovely served with pappadums, cooked in oil as the pack says (I have heard of people cooking them in the microwave, but haven’t tried that yet). 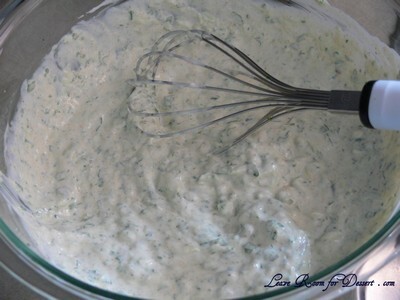 It has many flavours throughout, made primarily with plain yoghurt, the addition of mint and cucumber make it quite refreshing and a great entrée. 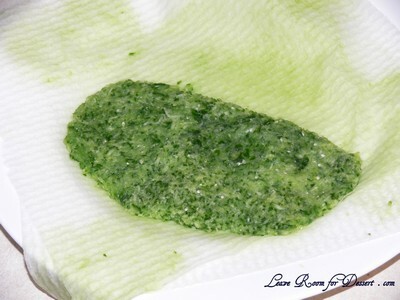 Finely grate the cucumber and dab with a paper towel. 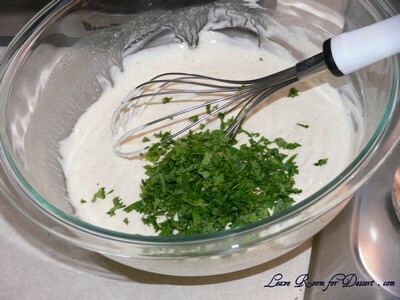 Whisk yoghurt, lemon juice, mint, cumin, paprika, salt and sugar in a medium bowl to blend. Add cucumber and toss to coat. Season with more spices, as desired. Cover and refrigerate at least 2 hours. (It can be prepared 1 day ahead. Keep refrigerated.) Sprinkle with a pinch of paprika and serve with pappadams. 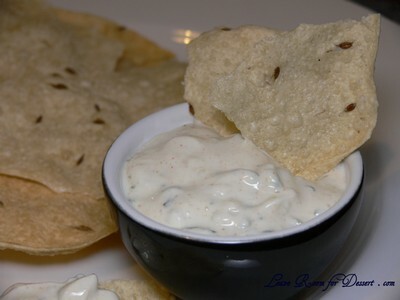 Filed under Appetizers, Budget Meals, Healthy Eating, Indian Banquet, Recipes, Vegetarian. You can follow any responses to this entry through the RSS 2.0 feed. You can leave a response, or trackback from your own site. 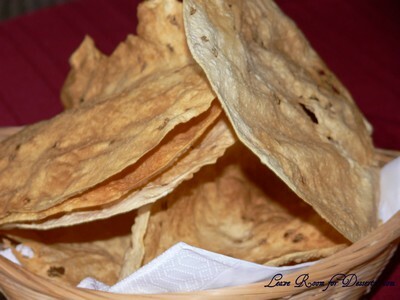 I love papadums, they have such an addictive after taste. The dip looks fresh and tasty as well. Looking forward to your indian desserts. I noticed they have SO many varieties it is insane. 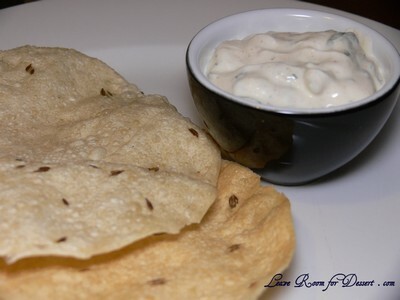 I love raita especially with papadums 🙂 Hmm…should probably go for my banana leaf fix today after looking at your blogpost! Raita is the best for cooling your mouth, and it looks so much nicer with grated cucumber than big chunks. I’ve microwaved pappadums (the pack said you could) and they turned out fine. Oh myy, you have me craving Indian food so badly now! 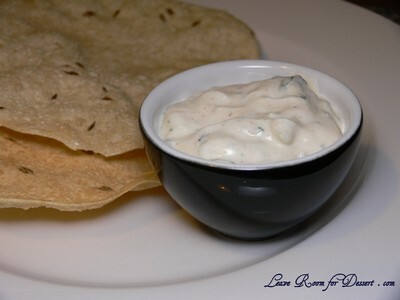 I want cheesy cheesy naan to dip in rich creamy kormas and to sip on thick lassis mmmm and of course some of this pappadum and cucumber mint raita!